The Spa at Crestwood is pleased to offer a variety of treatments for rejuvenating mind, body, and soul. 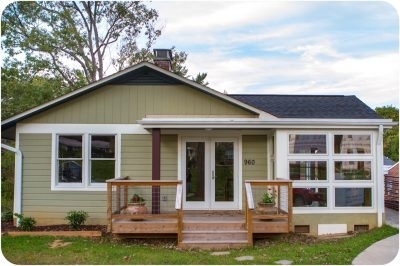 Our facility provides a peaceful escape, offering serene forest views. 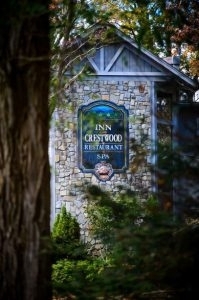 We invite guests of The Inn at Crestwood and the general public to come. 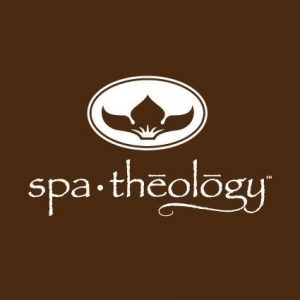 Natural Healing Day Spa, is a North Carolina day spa and wellness center located in Banner Elk for over 20 years. 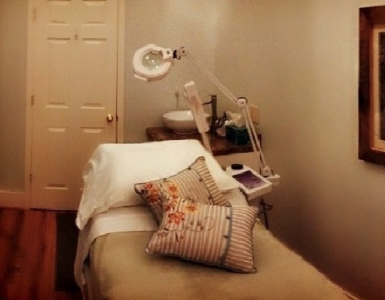 Our services include massage therapy, facials, body wraps and scrubs, foot reflexology, and a variety of manicures and pedicures. Your visit to Poseidon Spa will leave you with more than a fleeting feelingâ€”it will propel you on your journey to tranquility. Float away with the healing power of water. 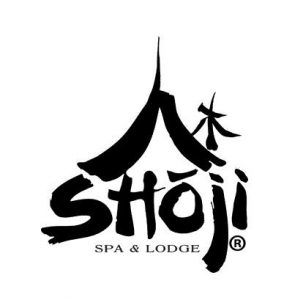 Indulge in a massage, rejuvenating facial, body treatment and more. 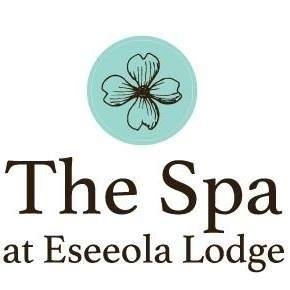 We are a luxury Day Spa located in Linville, NC near The Eseeola Lodge and Linville Golf Club. Our staff members are licensed North Carolina massage therapists, estheticians and cosmetologists. We look forward to serving you. Brown Mountain Bodywork is a massage therapy studio specializing in deep tissue massage and trigger point therapy for pain relief and mobility. 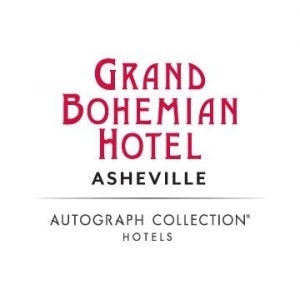 Conveniently located just minutes east of downtown Asheville, NC. We're open 7 days a week with late weeknight and weekend hours. Make regular massage and skin care a part of total body care routine today at your local Asheville Massage Envy.